Flooring underlay products play a vital role in overall performance of floating floors. Designed to offer superior protection and comfort, underlay for floating floors not only improve the feeling of the floor under foot, but will also minimize the effect of sub-floor deviations, provide better insulation and minimize noise level. 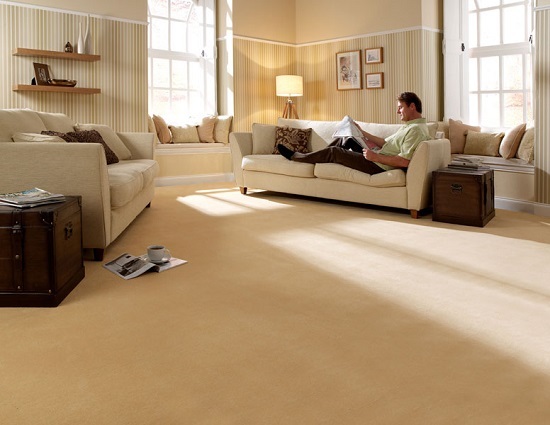 Simply said, underlay prolongs the lifespan of floating floors. Given all the advantages an underlay for floating floors offers, it should not be optional. Furthermore, it deserves the same level of attention as floors. It is a fact though that most people invest a lot of time and effort when it comes to choosing new floating floors, but very little on choosing underlay. Most think: Is something that is hidden beneath the floating floor so important? Well it is. Floating floors require support, a quality underlay to achieve maximum performance. There are three main types of underlay for floating floors available on the market. They vary in grade and quality, but the thicker the underlay, the higher the quality and better the insulation. Felt – This is the original type of floating floor underlay. It is made from wool and other fabrics and is rarely used nowadays. Rubber – Resilient and durable, rubber underlay is a relatively expensive option, but it delivers a far superior performance when compared to other types. Foam – Originally introduced as an inexpensive solution to rubber underlay, but with improvements in foam technology and variety of products available on the market today, foam underlay for floating floors do not differ from the ones made of rubber. Every type of underlay can be tailored to match your floating floor and the wear characteristics of your place.